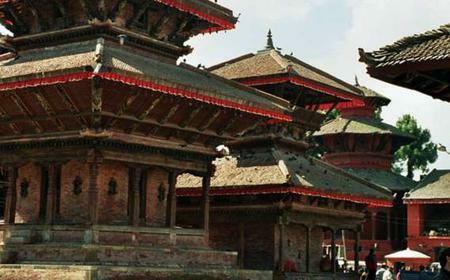 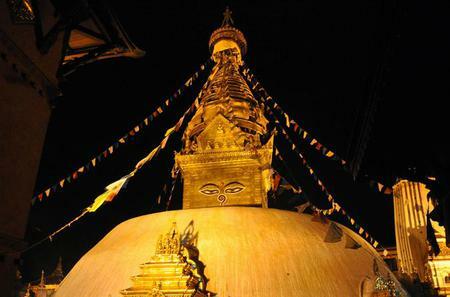 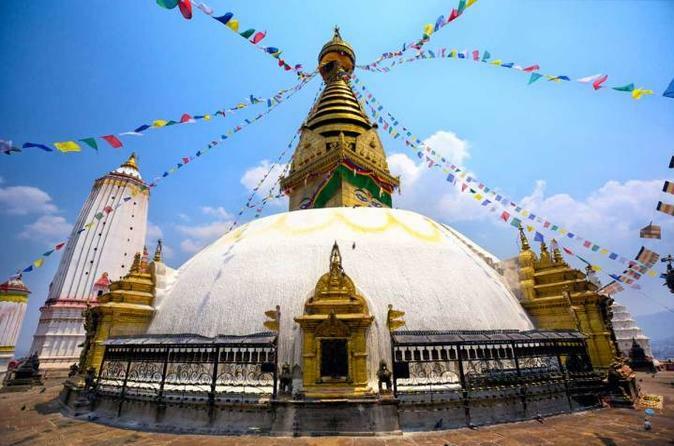 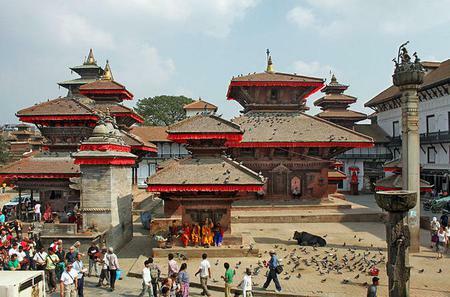 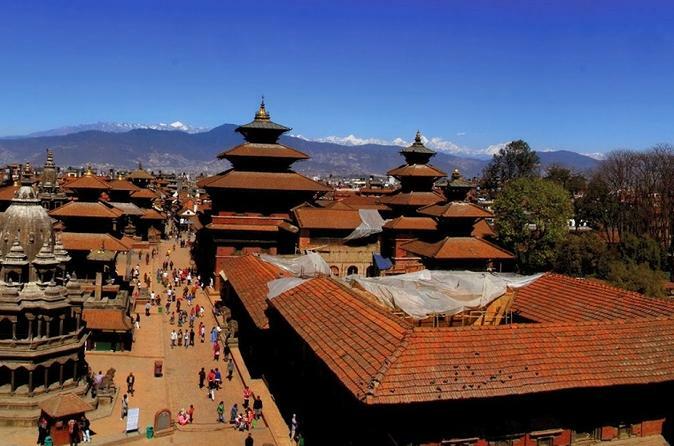 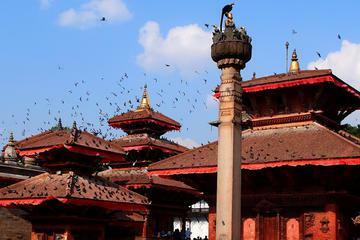 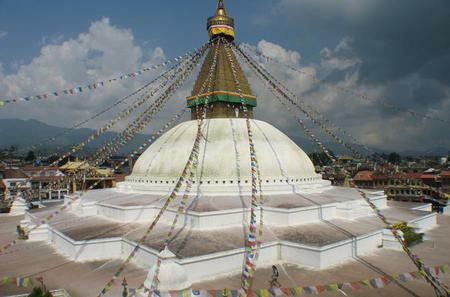 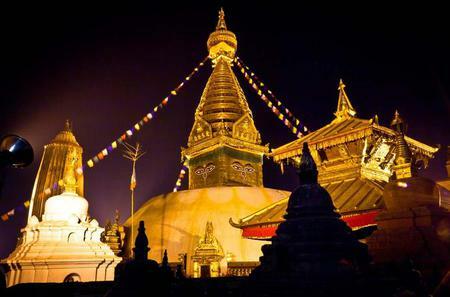 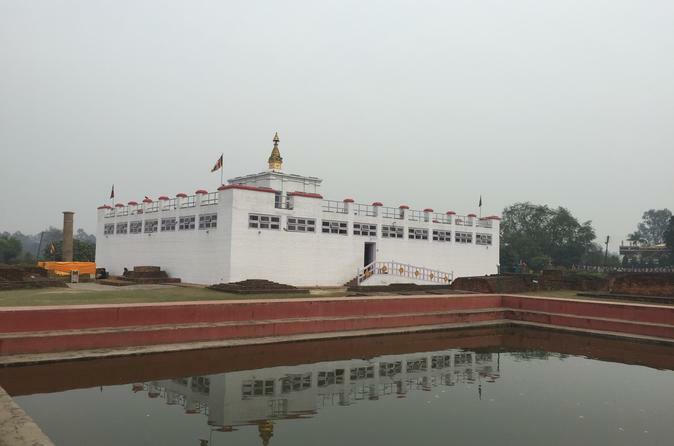 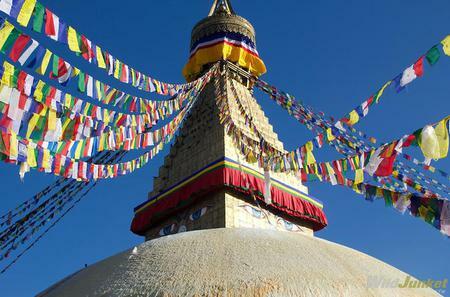 ...day tour Includes - Kathmandu Durbar Squire, Swayambhunath, Pasupatinath and Bouddhanath are included on this day tour. 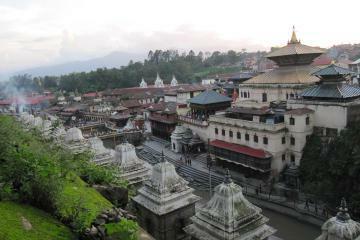 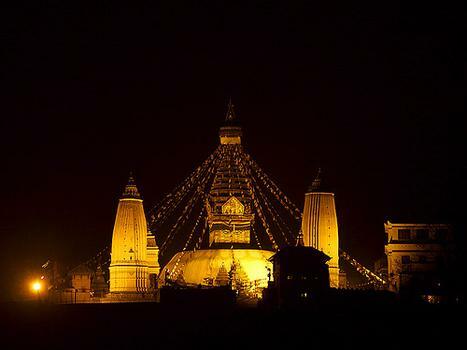 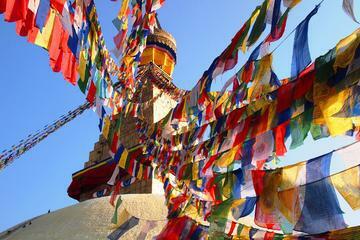 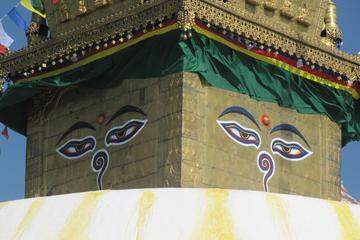 ...e of Kathmandu Durbar Square, Swayambhunath, Bouddhanath and Pahupatinath. 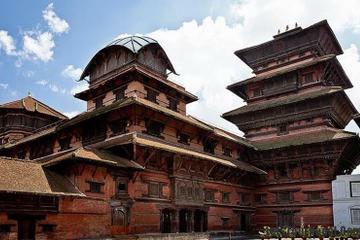 Explore the cultural heritages in a best way. 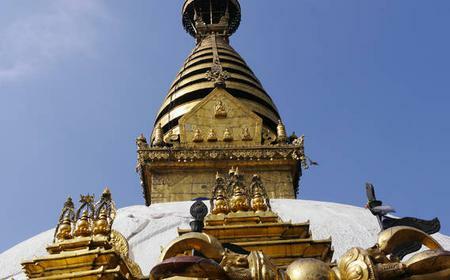 ...uare, the stupas of Swayambhunath, and the Hindu Temple of Pashupatinath with its gleaming golden roof and silver doors. 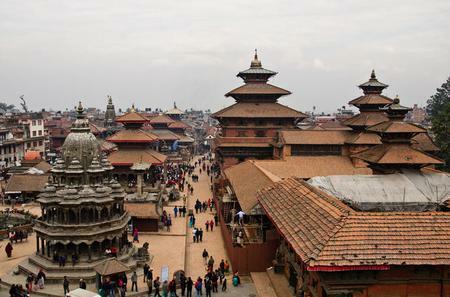 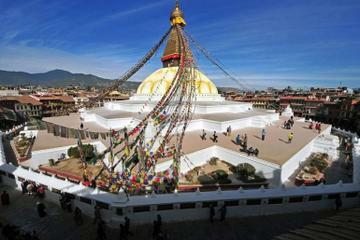 ...ee UNESCO heritage sites, Swayambhunath/Monkey Temple, Pashupatinath Temple, Boudhanath Stupa, Bhaktapur Durbar Square.